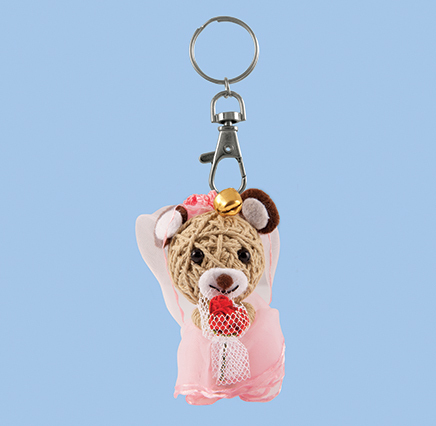 These gorgeous little keyrings are adaptations of the original string dolls. They have the traditional handmade string doll bodies but their cute oversized heads are made from leather. 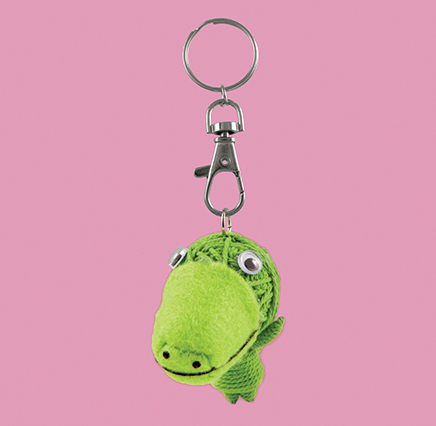 They have an unusual leather thong keyring attachment. SKU: 101730. Categories: Birds, Gifts under ... £5, Keyrings - String Dolls, Penguin. 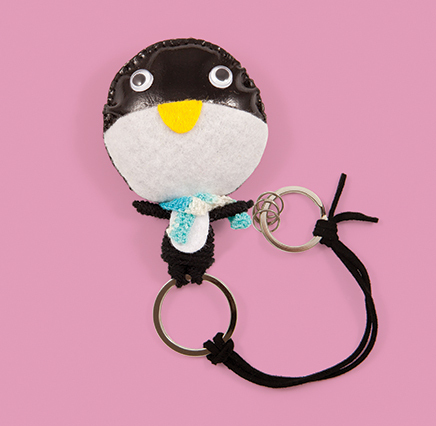 Tags: bag charm, bag mascot, craft, handmade, kawaii, keyring, penguin, pengy, string, string doll.